Computational thinking (CT) is a timeless, transferable skill that enables you to think more clearly and logically, as well as a way to solve specific problems. With this book you'll learn to apply computational thinking in the context of software development to give you a head start on the road to becoming an experienced and effective programmer. 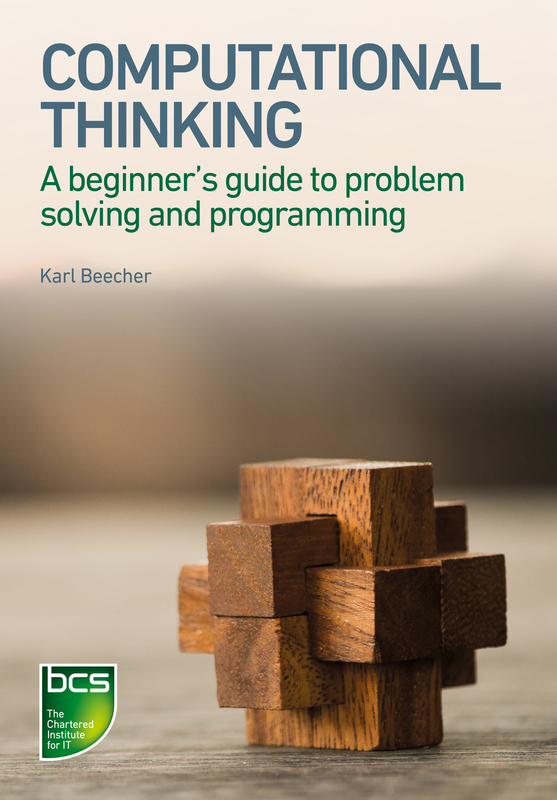 Beginning with the core ideas of computational thinking, with this book you'll build up an understanding of the practical problem-solving approach and explore how computational thinking aids good practice in programming, complete with a full guided example. Karl Beecher is an author and software developer. Before moving into academia, Karl worked as a software engineer and in 2009, he was awarded a PhD in Computer Science. He worked at the Free University of Berlin before returning to industry to co-found Endocode, an IT services firm. In 2014 Karl published his first book, Brown Dogs and Barbers.